RS (Resilient System) Collaboration’s mission is to collaborate, facilitate, educate and practically implement through strategic collaborations the evolving norms on Corporate Citizenship and Business and Human Rights and importantly act as a TRUSTED ADVISOR. RS Collaboration works within the nexus of Governments, Companies, NGOs and various other stakeholders to a process with the aim of taking on a collaborative approach to ensure solutions are sustainable in the emerging field of Business and Human Rights. A Resilient System (RS) is defined as the capacity of a system to continually change, that is evolve and adapt, yet remain within critical thresholds. 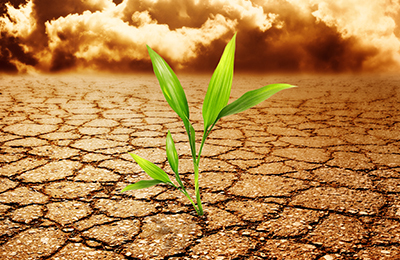 A Resilient System can include Companies, Organisations, Humans and the Planet.